(Natural News) There are a lot of political pundits on cable TV who are very animated and prone to hyperbole in order to make their points but former federal prosecutor Joe diGenova isn't one of them. 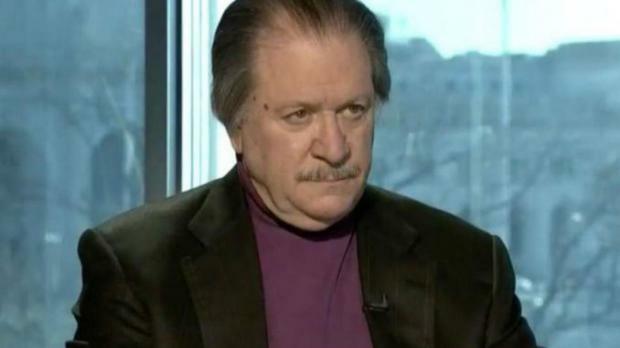 A current practicing attorney and frequent critic of special counsel Robert Mueller's "witch hunt" investigation of POTUS Donald Trump, diGenova is a 'tell it like it is' kind of guy. Not only is he knowledgeable of government processes and the inner workings of the Justice Department, but he's also an articulate and effective defender of due process and equal treatment under the law. With that in mind, what he said this week during an appearance on Fox News host Laura Ingraham's podcast should jolt Americans to their core and make all of us — regardless of political party affiliation — take stock of just how badly our institutions have been corrupted to the point where none of us is safe. The two were discussing how the Left-wing media and Democrats have mastered the "art of deflection" — that is, the ability to refocus the country's attention away from an issue that is harmful to them politically and on o one that is advantageous to them. One of the most recent examples is the mainstream media (MSM) ignoring a story involving Ralph Northam, the Democratic governor of Virginia, who was exposed recently for posting a photo in his medical school yearbook featuring one person in blackface and another wearing a KKK hood and robe (Northam has not said which one was him and in fact has denied that either of the people in the photo was of him — and the media isn't asking).